You are invited to the Grand Opening of the New Souk El Alif! 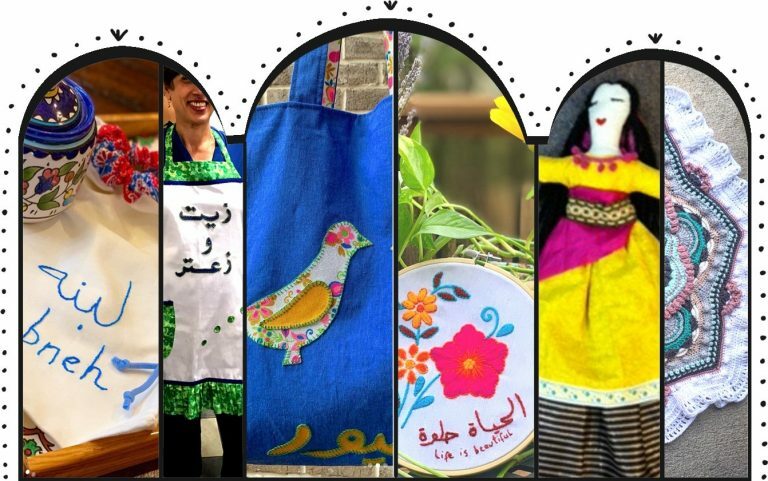 Presenting a unique collection of Arabic inspired handmade art by several local artists including Alif’s Knit and Stitch Club. Your purchases will support local artists and Alif Institute!